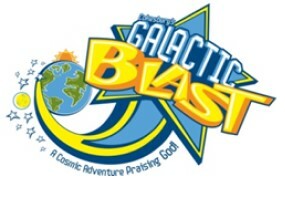 This year’s Vacation Bible School theme is GALACTIC BLAST! Mark your calendars for June 24-28! Changes coming for this year! Middle school will set off ON A MISSION with an all new experience based on Mission! Kindergarten – 5th grades will have a more traditional VBS experience that will be OUT OF THIS WORLD! Sign up now! All experiences cost $25, which includes a fun Galactic Blast T-shirt! 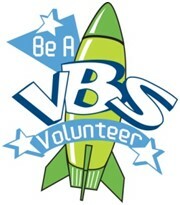 We are currently looking for people to help plan, decorate, set up for and generally help out with VBS. With your help this can be a VBS to remember! You can sign up with forms here, in Shavings, in the church office, or by contacting Becky Mosher at (847)223-0073 or . type and submit your registration information online. 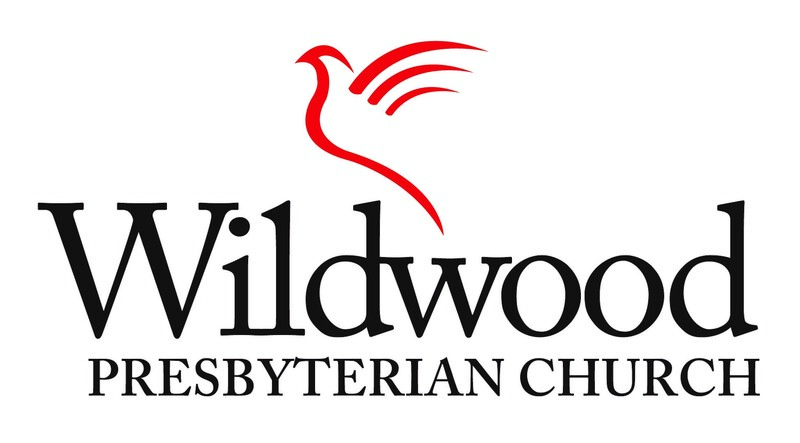 You will need to log in using "guest" as the login name and "wildwood" as the password. Bring the VBS registration fee to the church office. You can print a copy of your registration after submitting it. type your information into the form, print the form, and submit it with your payment. When you are finished, hit "Print Form" in the upper right corner of the form or print the form through your browser. Bring the completed form with your payment to the church office. Age 3 - 5th grade: Click here to download the registration form in .pdf format. You can print the form and fill in the information. Middle School Grades 6-8: Click here to download the registration form in .pdf format. Bring the completed form with your payment to the church office. Children younger than 3 years of age or 3 or 4 year olds who are either not potty trained or are not used to a school environment are welcome to attend VBS with an adult (parent, grandparent, sitter, etc.) participating alongside them. This “VBS with Me” group of young children and their participating adults will rotate to the Bible Story, Games, Art, Music, and Snack activities. The Nursery room is available at anytime for quiet time, diaper changes, or nursing/bottle feeding as needed and directed by the participating adult. Click here to see pictures from last year's VBS fun! 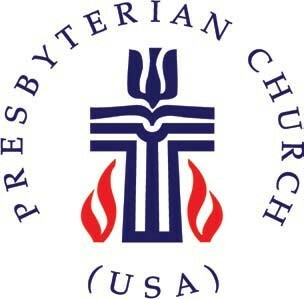 To view these pictures you will need the church password, which you can obtain by calling the church office or e-mailing . The login name is "members". To view these pictures you will need the church password, which you can obtain by calling the church office or e-mailing . The login name is "members". We Are All Earthlings : VBS 2017 Pictures from VBS 2017 are online! Just follow this link. Pictures from VBS 2016 are online! Just follow this link. Pictures from VBS 2015 are online! Just follow this link. Pictures from "VBS 2014 Kingdom of the Son" are online! Pictures from "VBS 2013 Fun Fair" are online! Pictures from VBS 2012 "Operation Overboard" are online!